Monarch fans are invited to celebrate the mind boggling natural phenomenon that is the seasonal monarch migration. 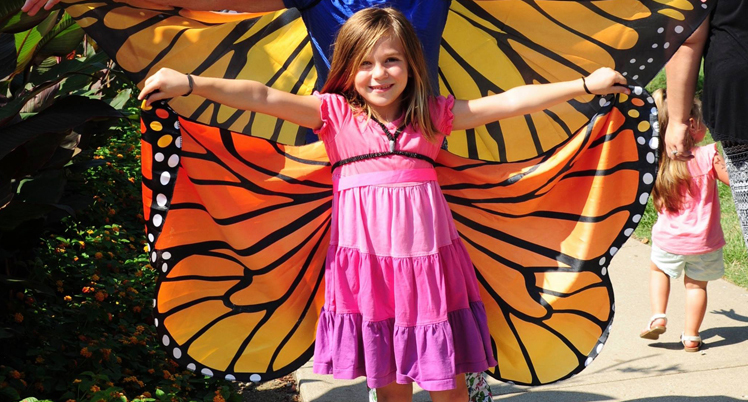 Pretend to be a monarch flying a miniature migration route over the Midwest with stops along the way to enjoy activities for the whole family and learn how to help Monarchs at home. 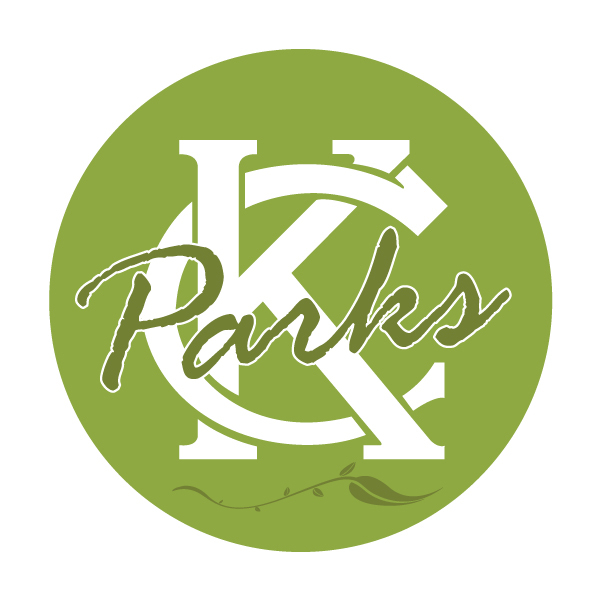 Free admission and activities, donations will be accepted to help Kansas City Native Plant Initiative support more native plants in the landscapes of Kansas City. Festival is outdoors in front of the Garden Center Building, next to the Monarch Demonstration Garden.